Our range of products include Vacuum Components such as Pump Spare Parts, Angle Valves, Butterfly Valve, Manual Gate Valve, Pneumatic Actuator and Plumbing Angle Valves. 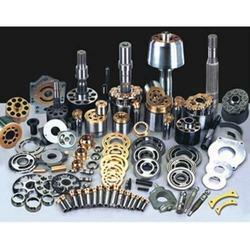 We are instrumental in providing our clients a comprehensive range of Pump Spare Parts. Backed by proficient professionals, these parts are manufactured using quality tested raw material and progressive technology. Our provided parts are checked on various quality measures in order to maintain their flawlessness. Furthermore, these parts can be availed in different sizes and designs, as per the needs of our patrons. 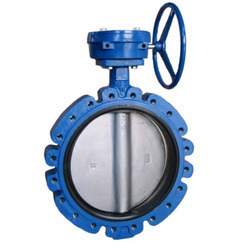 Being a well-established organization, we bring forth an excellent assortment of Butterfly Valve that are used for complex industrial applications. 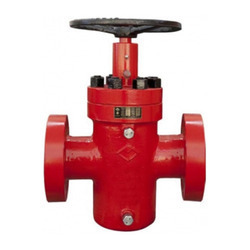 Our offered valve are widely praised by the clients for their rigid construction and smooth finish. 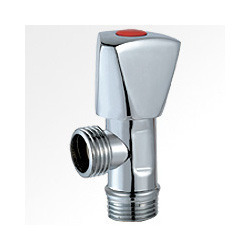 The provided valve can be availed in various sizes, designs and specifications as per the demands of our clients. In addition to this, we offer these valve to our clients at nominal prices. Our reputation in the market is largely attributable to our precision-designed Angle Valves that helps in providing minimum turbulence & resistance to the fluid's flow. The offered valves are manufactured using the best quality raw material and modern technology by our proficient professionals. Our provided valves are checked on various quality measures so as to ensure their quality. Apart from this, these valves are highly praised in the market for their features like light weight. Port Size: 3 / 8" - 1 / 2"